Where: Allegheny Grille, 40 Main Street, Foxburg, Pa. Details: Call for reservations at 724-659-5701. 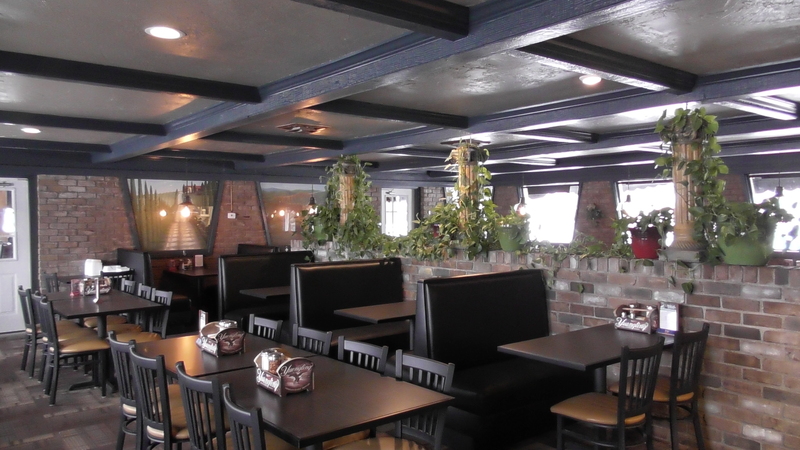 Visit Allegheny Grille website here. Where: R Bandana Winery, 1276 Liberty Street, Franklin, Pa.
Visit R Bandana Winery Facebook page here. Where: Sweet Basil Restaurant and Bar, 21108 Paint Blvd., Shippenville, Pa. Details: Bring your sweetheart to Sweet Basil for a special dinner. The menu for the evening will include Prime Rib, Chicken Cordon Bleu, Salmon, French Onion Soup, and – of course – pasta dishes and other items from their regular menu. Sweet Basil is going all out this year for Valentine’s Day making the restaurant a romantic evening for their guests! Call 814-226-7013 for reservations. Where: Trails to Ales Brewery, 1270 Liberty Street, Franklin, Pa. Details: Click here for the menu. Visit Trails to Ales Facebook page here. 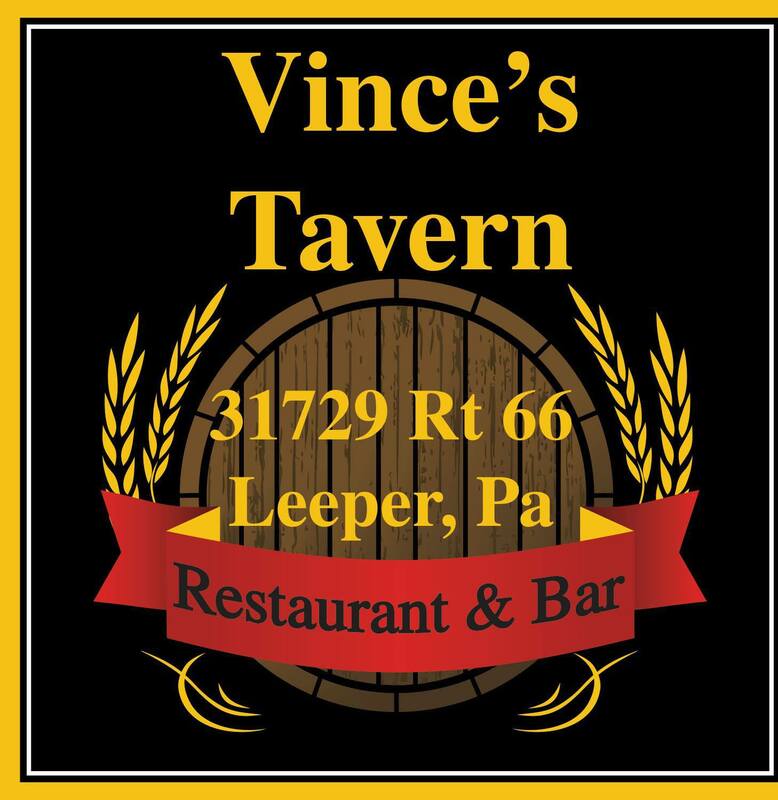 Where: Vince’s Tavern, 31729 Route 66, Leeper, Pa. Details: Normal wing night on Thursday and seafood specials on the weekend! Call 814-744-9960 or visit their Facebook page here for more information. 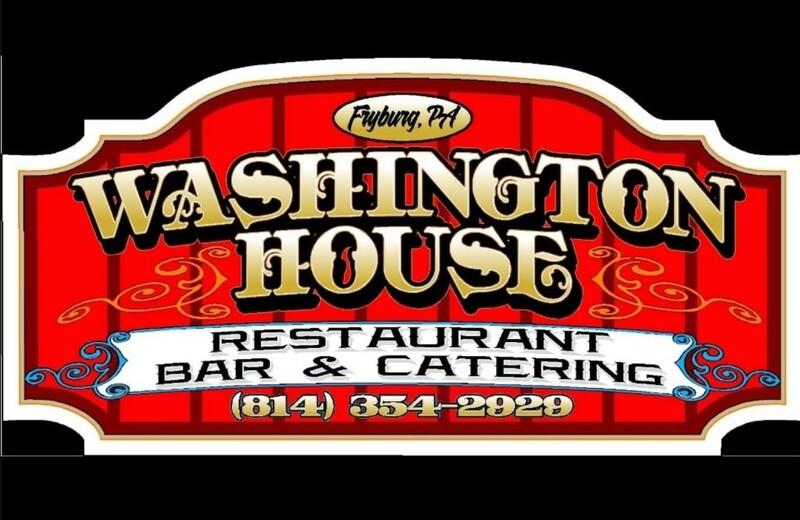 Where: Washington House, Main Street, Fryburg, Pa. Details: For more information, call 814-354-2929. Visit Washington House Facebook page here. Featured Local Job: Road Maintenance Employee Needed in Monroe Twp. SPONSORED: Fisher and Father NAPA Auto Parts’ STIHL Days Begin Friday!